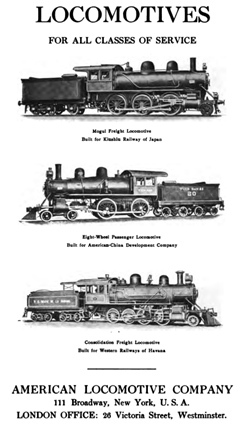 Locomotive Dictionary - An illustrated vocabulary of terms which designate American railroad locomotives, their parts attachments and details of construction with definition and illustrations. 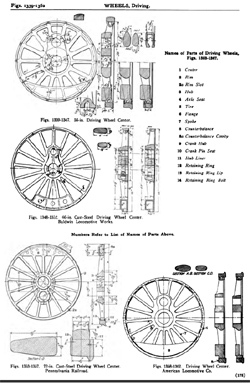 This almost 700 page volume was compiled for The American Railway Master Mechanics Association and contains five thousand, one hundred fourty-eight illustrations. 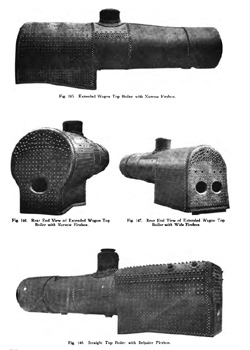 This is the definitive volume of early 20th century locomotive technology. 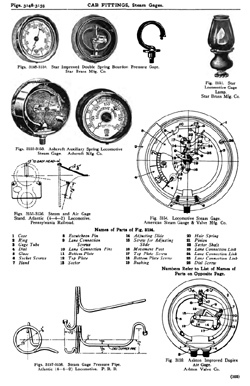 Locomotive Dictionary - An illustrated vocabulary of terms which designate American railroad locomotives, their parts attachments and details of construction with definition and illustrations. 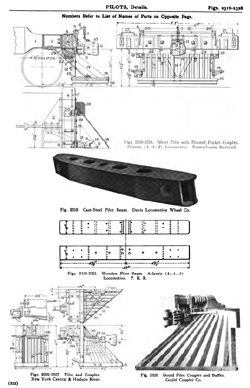 This almost 700 page volume was compiled for The American Railway Master Mechanics Association and contains five thousand, one hundred fourty-eight illustrations. 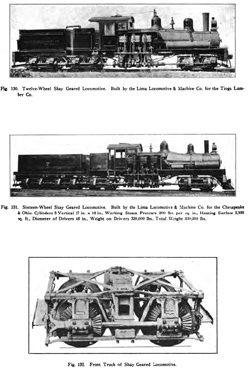 This is the definitive volume of early 20th century locomotive technology.